Just imagine a beautiful location that offers a breathtaking setting for any fairytale wedding. 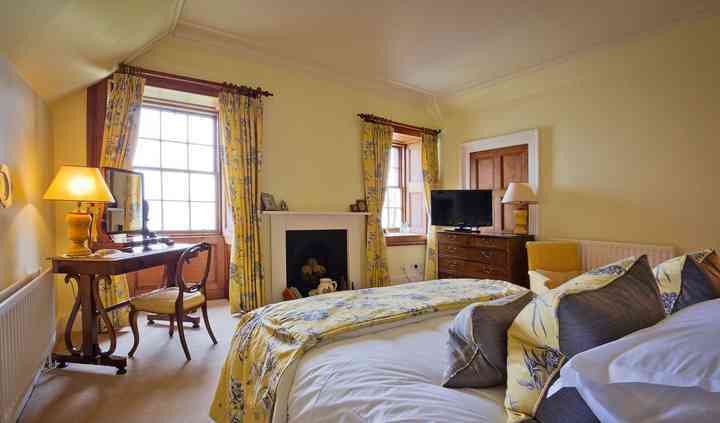 Located in Wick, Highland, Ackergill Tower is so magical that there is no doubt you will be swept away by the beauty of its castle once you experience its wonders for the first time. Get married amongst those unique landscapes you have ever wished for and make your wedding day one of the best days of your life. Wedding facilities available at Ackergill Tower include seating for up to 180 guests and space for additional evening guests, extensive grounds for you and your guests to enjoy which sum up 32 acres and a private beach, perfect for photographs. 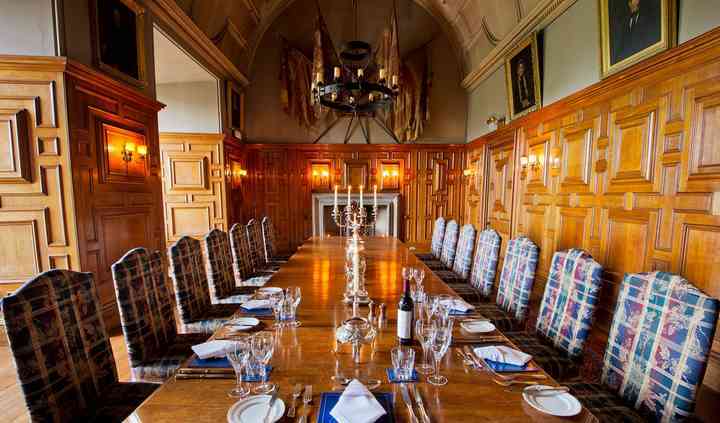 Ackergill Tower offers three bespoke packages and three all-inclusive packages for you to choose from. Pick the one which suits your requirements the best and then select those finishing touches with enhancement options to make your day that extra bit perfect. Have a private 1 on 1 consultation with their head chef who believes in using only the finest, freshest local produce, which is why all of their food tastes so delicious. With starters such as mini crab cakes and scallops, entrees like Beef Wellington with roast potatoes and a trio of desserts, your wedding reception will be an absolute hit. 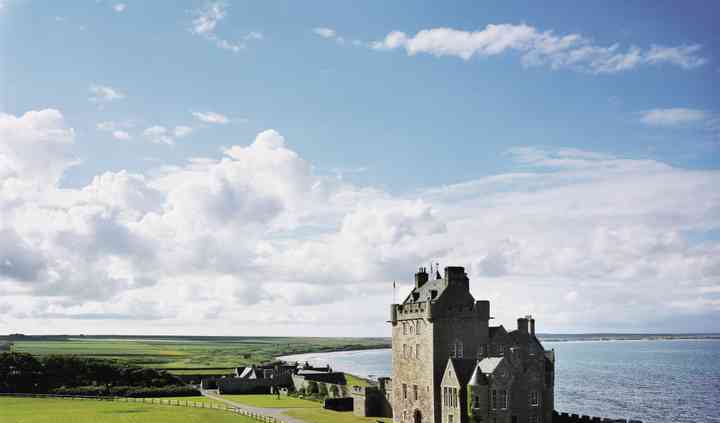 Ackergill Tower offers a range of 5* luxury accommodation options to suit any of your needs. 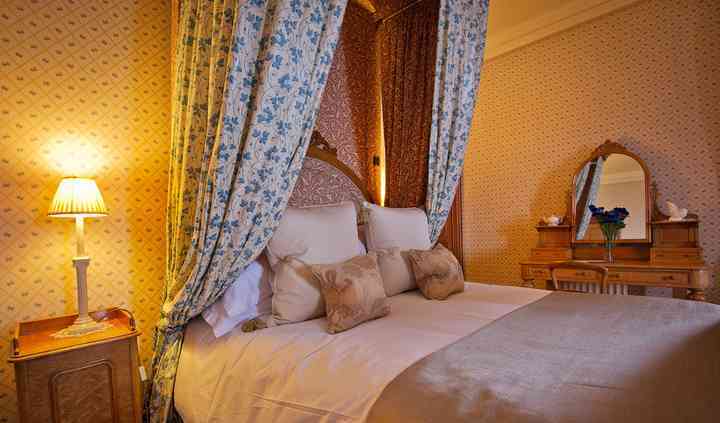 The venue includes 17 bedrooms located in the main tower and 11 more scattered amongst the cottages around the grounds.